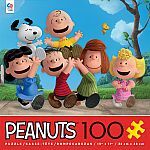 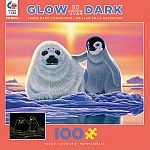 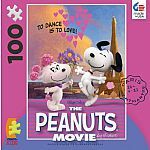 Charles M Schulz's classic Peanuts characters are all here in this bright and fantastic puzzle. 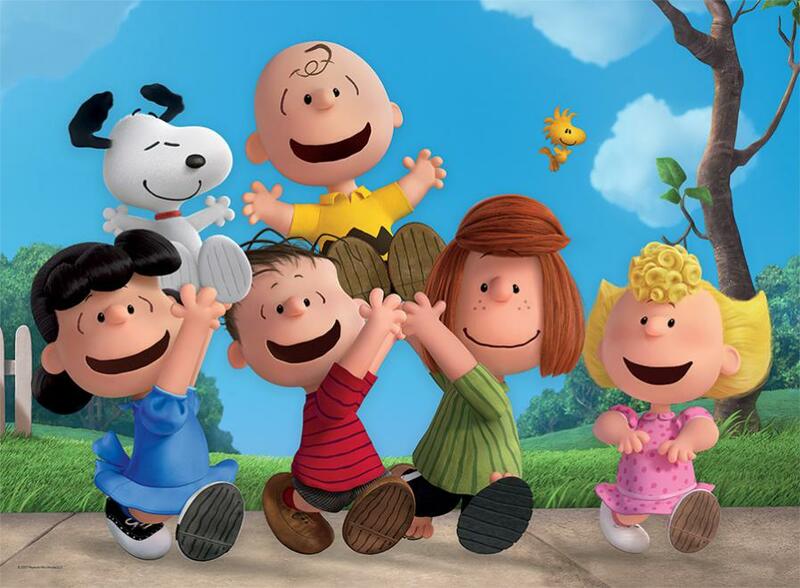 All of your characters are here: Charlie Brown, Lucy, Snoopy, Sally, Peppermint Patty, Linus, and Woodstock and they're bring back all the good times you remember from the comic strips and TV shows. 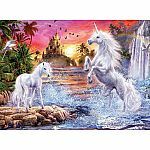 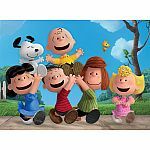 These lovable characters come to your home as the gang hoists Charlie Brown and Snoopy above there heads and rejoice in their friendship. 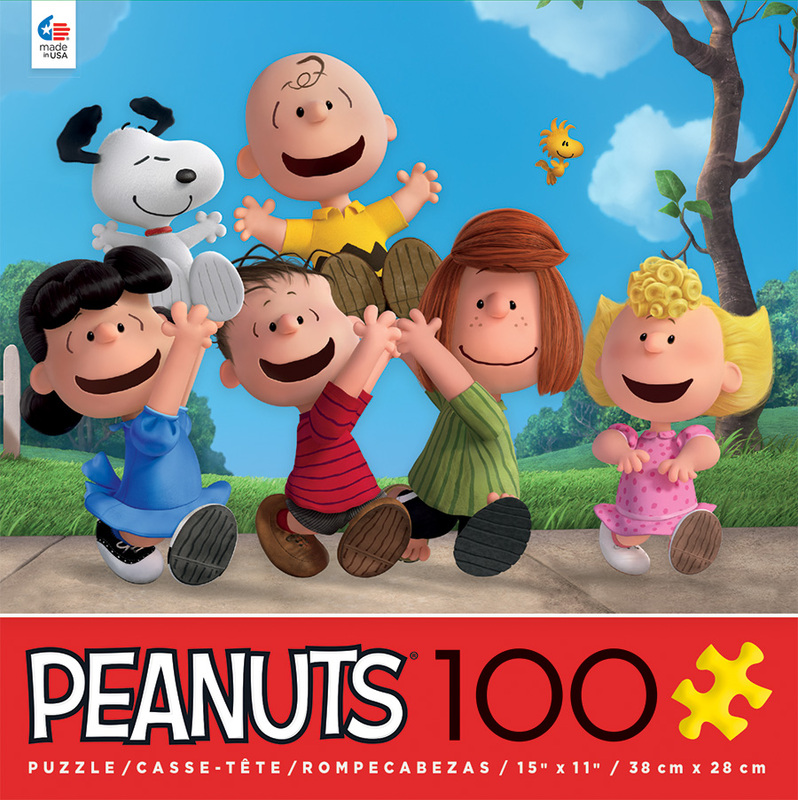 Measures approximately: 6.50 x 2.50 x 6.50 inches..